We are available for Reservations from Sunrise to Late – 7 Days a week! Things To Do near Brisbane for an Island Getaway! Experience the Island Gondola on the beautiful Bribie Island waterways in view of the Glasshouse Mountains. Enjoy a morning, lunchtime, evening or even a romantic sunset experience. Onboard Music and Complementary Chocolates, Ice bucket and Glasses are provided.B.Y.O your favourite drinks. Your Island Gondola Gift Certificate is made with love on re-cycled card, placed in a Gold envelope and send to either you or your friend/ loved one. A complementary Island Gondola fridge magnet is added, making it simple to call us or visit our website, once they are ready to book their Luxury Gondola Cruise! If you wish to purchase an Island Gondola Experience, Please Phone Melanie. We send you our BSB and Account No. Notify you when we have received your payment, then send out your special gift! * Sending a PDF Gift Certificate via email, incurs a $10.00 admin fee. 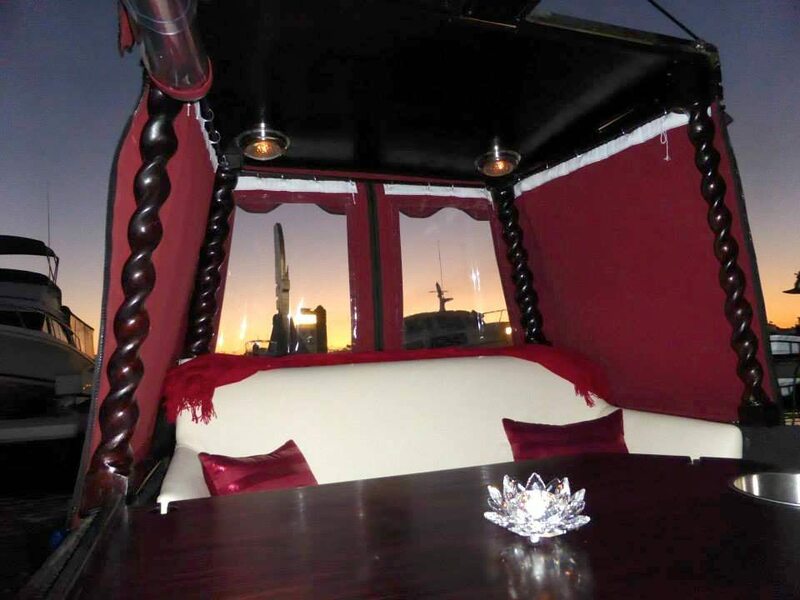 Thank you kindly for your business, we look forward to creating a magical Gondola experience! Please note: Booking an appointment is essential. Turn left off Bribie Island Bridge onto Sylvan Beach Espl, follow to Marina Bvd, turn left into Harbour Promenade. 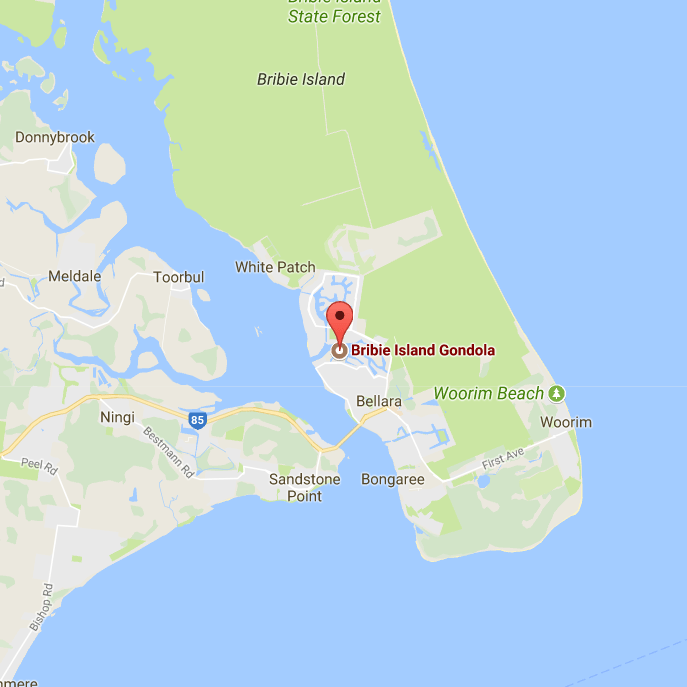 Alternatively, follow Bribie Island Road through to Sunderland Drv, then in to Marina Boulevard and then right into Harbour Promenade. Copyright 2019 © Bribie Island Gondola. Designed and Developed by Digital Organics.